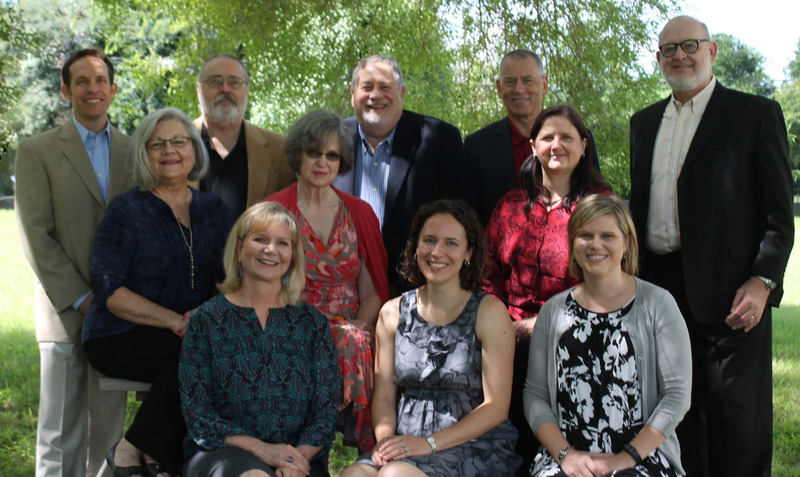 Cedar Creek Associates has eleven counselors and therapists, each managing his or her own separate clinical practice. Each practice is completely independent. Each counselor maintains his or her own clinical and financial records, discipline license(s) and contracts with managed care companies, EAPs and insurance companies. 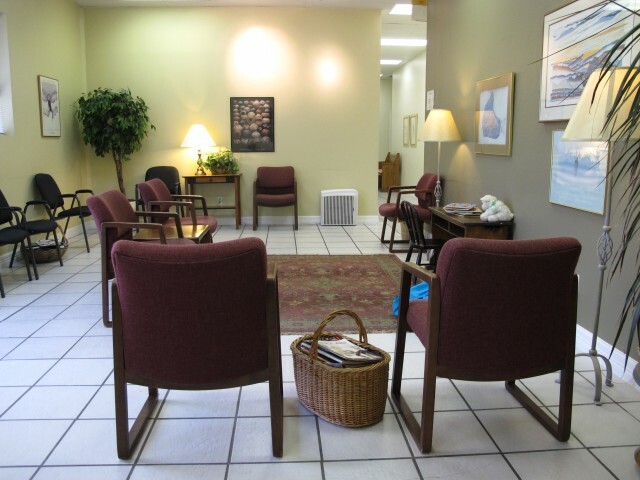 Therapy and counseling services in San Marcos TX. Contact us today at 512-396-8540 to set up an appointment. You can also contact Cedar Creek Associates via the website. Due to ongoing construction at the intersection of Mill and Uhland, Cedar Creek can only be approached from Aquarena Springs via Mill St. or Post Road via Uhland Rd. Any other route will result in detours and turn arounds. We regret any inconvenience. 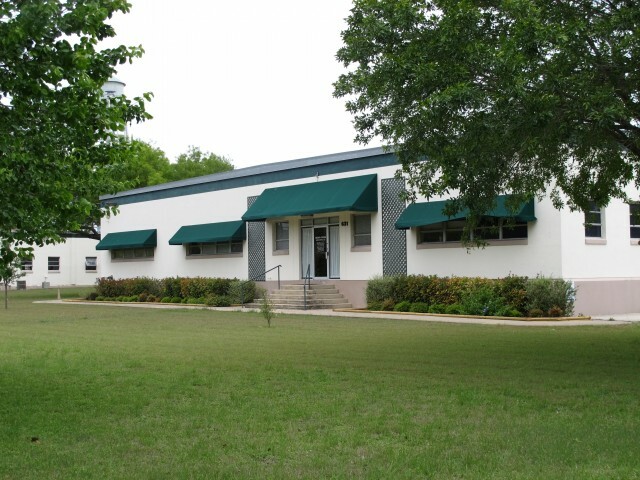 Cedar Creek Associates provides teens, adults, children, couples and seniors in the community with effective and efficient counseling services in a comfortable, safe, and supportive environment.